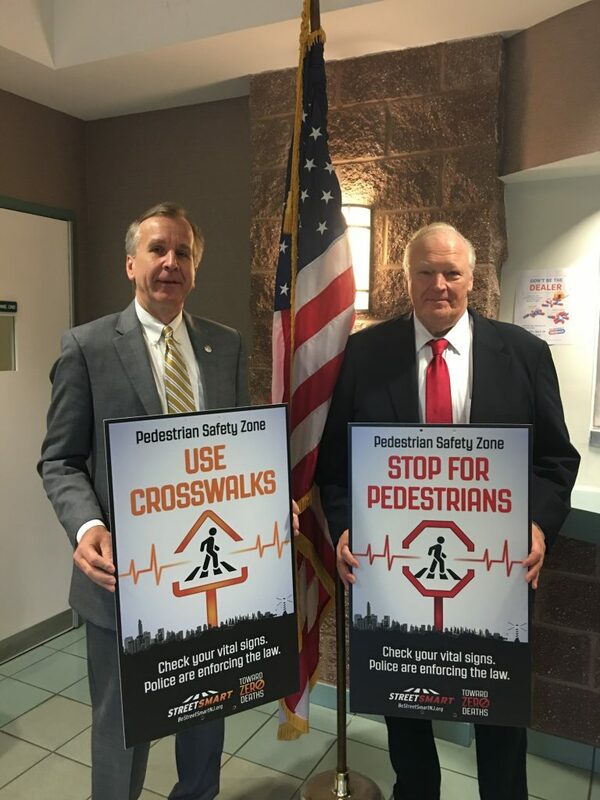 The Borough of Manville announces the conclusion of the Street Smart pedestrian safety campaign conducted by the Manville Police Department with assistance from RideWise and community businesses. The Borough is the third Somerset County municipality to conduct a comprehensive Street Smart campaign. Survey responses indicated that the campaign was highly visible throughout the community. Borough officials have begun planning a second Street Smart campaign in 2019 with assistance from RideWise. You can read the final report and learn more about the Street Smart Manville campaign here. The report is also available at the Borough’s website – www.manvillenj.org.